Congratulations on your pregnancy! 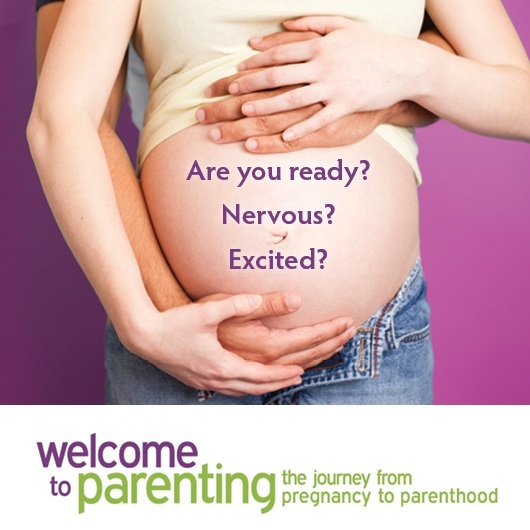 Many new parents want to know if it is safe to breastfeed when they are pregnant. You may worry that breastfeeding will hurt your unborn baby and that it will interfere with your pregnancy. You may wonder will I have enough milk for my older child and can I breastfeed two babies together. Most children happily continue to breastfeed when parent is pregnant. You may need to adopt a new breastfeeding position as your belly grows. After the birth of your baby you can breastfeed your older child and your new baby, together or at different times. If you are concerned about pregnancy and breastfeeding speak to your health care provider. 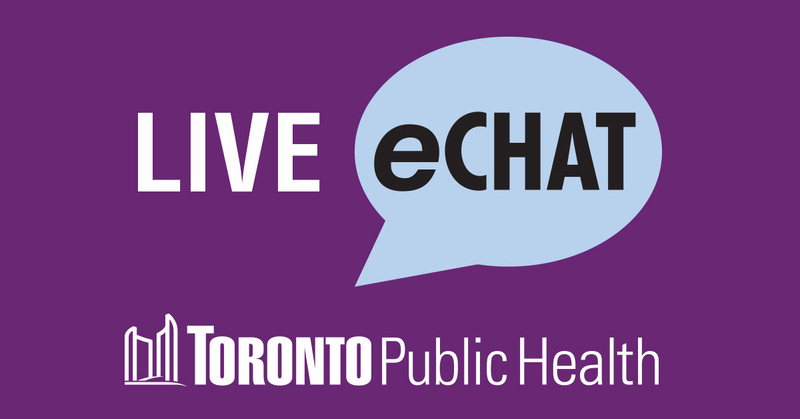 You may also eChat or speak with a Public Health Nurse at (416) 338-7600.